As a free gift to you, be sure to download my checklist bundle! Have you been looking to get organized for your new baby? These FREE checklists have you covered! 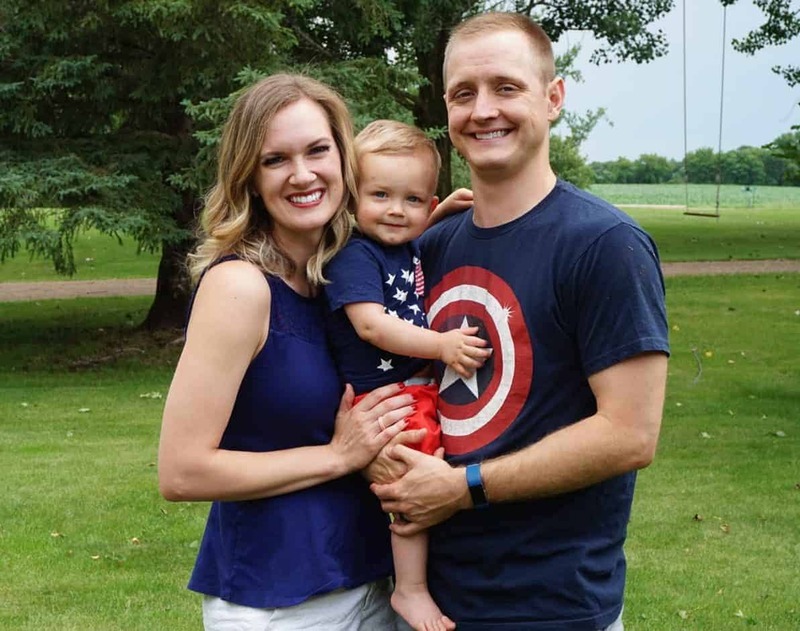 Everything from your baby’s needs to your mom needs – I’ve got you covered. 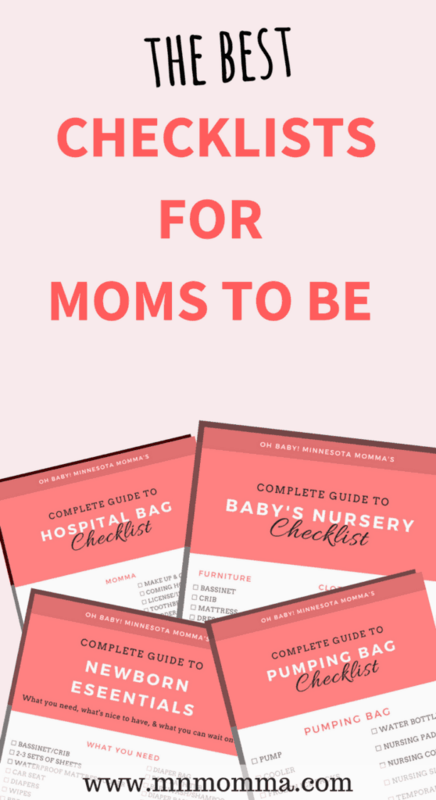 The bundle includes 4 gorgeous checklists for expecting moms and new moms. 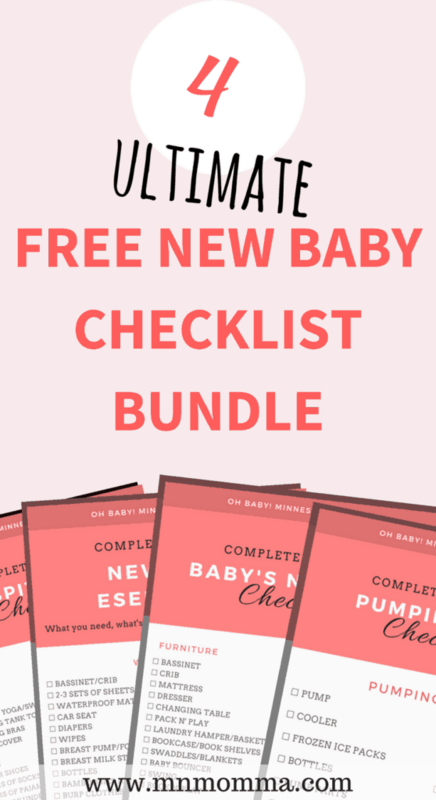 Click the button below to sign up for my newsletter and get your Free Ultimate New Baby Checklist Bundle! SEND ME THE FREE CHECKLISTS PLEASE! Or Pin this post for later!